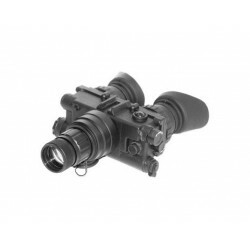 First introduced in 1985, The AN/PVS-7 has served the US and allied forces for decades giving them the edge on the battlefield. 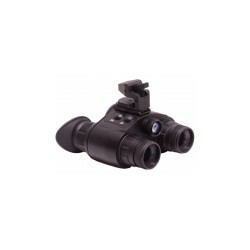 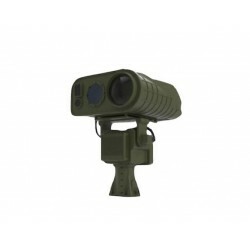 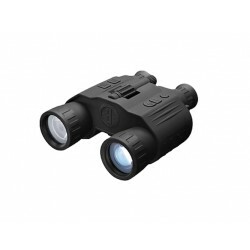 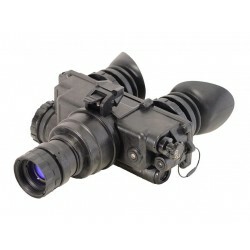 Replacing the AN/PVS-5, the PVS-7 is perfect for observation and surveillance. 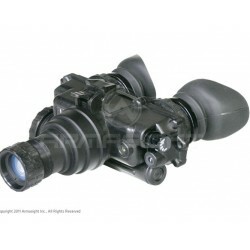 With both eyes being used, comfortable viewing over an extended period of time is guaranteed. 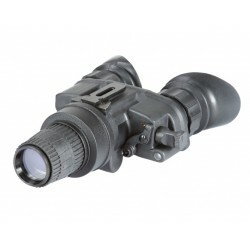 Equipped with modern Gen 3 Harder image intensifier tube, its the perfect choice for passive observation. 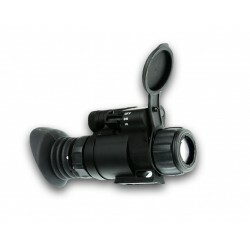 The PVS-7 can be head-mounted, helmet-mounted or just hand held. 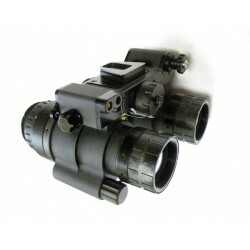 The housing is extremely robust, waterproof and made for combat, making it nearly indestructible. 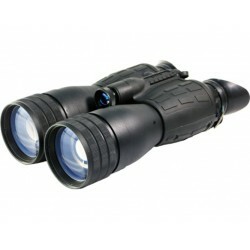 Utilizing one tube it is extremely cost efficient and compared to dual tube binoculars very light weight. 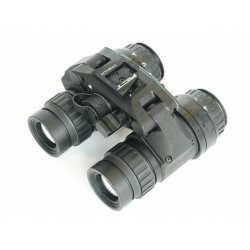 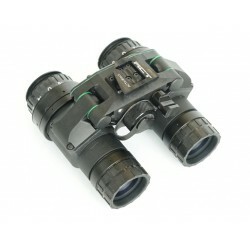 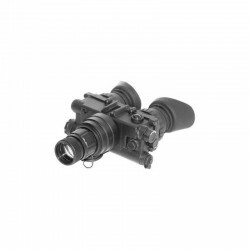 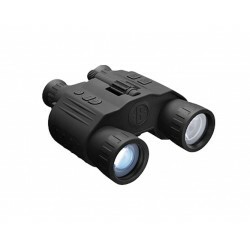 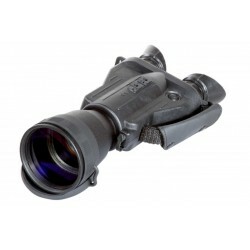 Various magnification lenses can be attached to the front of the PVS-7 to offer long range observation. 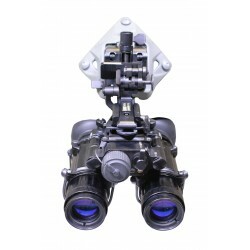 Life: Approx. 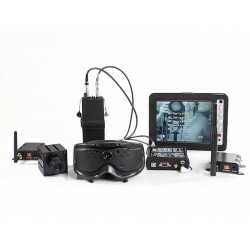 30 Hours at Room Temp.